The latest ICAEW/Grant Thornton UK Business Confidence Monitor (BCM) shows a further decline in business confidence as pace of growth slows. The index, remains positive though it has fallen in all but one of the last seven quarters. You can read the full UK Q1 2016 ICAEW/Grant Thornton UK Business Confidence Monitor (BCM) report here. 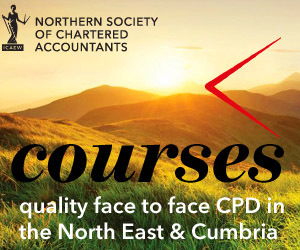 In the Q1 2016 ICAEW/Grant Thornton UK Business Confidence Monitor (BCM), 70 senior business professionals in Northern England were interviewed and record a Confidence Index score of +3.5. Confidence has been falling since Q1 2014, but this latest decline represents a steeper descent, bringing confidence close to negative territory. 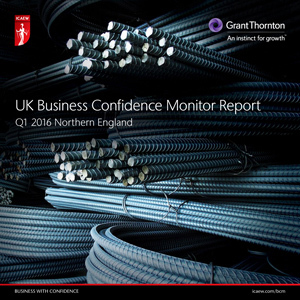 You can read the full Northern England Q1 2016 ICAEW/Grant Thornton UK Business Confidence Monitor (BCM) report here.